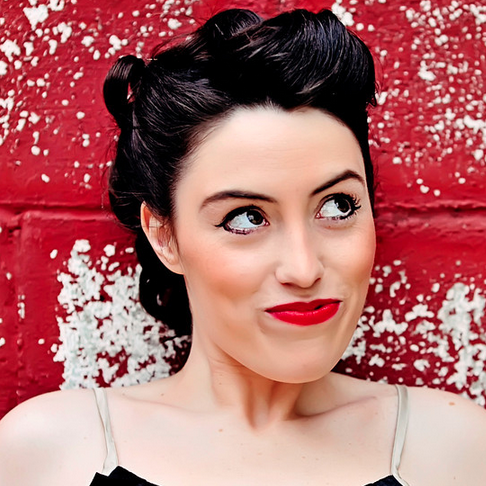 I’m Laura and I help artists build businesses that make money. Without killing your soul. In short, I’m a business consultant for artists. I love hanging out in the dog park with my pup and eating sweets when I’m not knee-deep in art-related awesomeness. If you’d love to learn more about art licensing from how to negotiate (and what do you even negotiate for?!) to how to get paid (and how much! 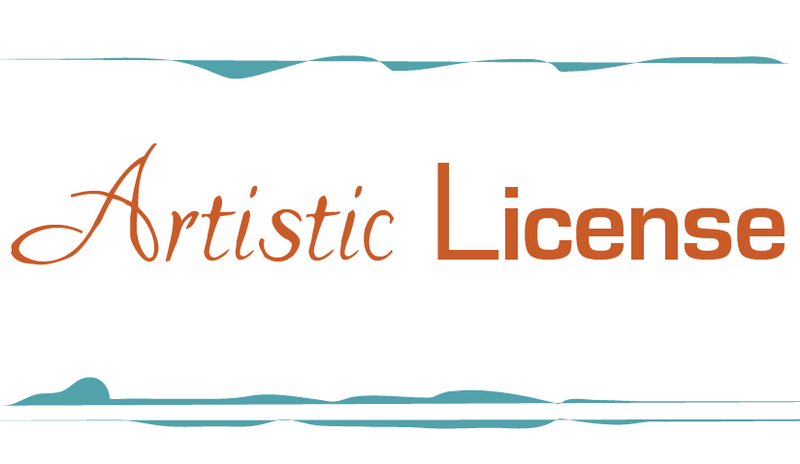 ), sign up for Artistic License – a course that will teach you every aspect of getting your first licensing deal and beyond.